A garage often serves as a forgotten-about space, and usually just ends up being just an additional storage space for your home, even though it shouldn’t be. This often means that many aspects of your garage can fall into disrepair as it isn’t a room you would first think of to tidy up, decorate or maintain. With that being said, garage doors are as just as important as any other door or window in your home, so now may be the time to start maintaining your garage door. Below, we have put together some simple hacks on how to do so. Maybe one of the most straightforward steps, ensuring that you are cleaning your garage door regularly will make sure that it has a long life. All you will need is a bucket of water, hose, cloth and a gentle soap. Once you have managed to clean your garage door, it is important that you continue to protect it from the elements. If it is made of metal, you should use a specialist wax to keep the door in good condition and protect the metal finish. If you have a painted garage door, be sure that you aren’t stripping the paint during the cleaning process as well. By keeping the components of your garage door properly lubricated, this will help to prevent potential damage and strain to the parts. Parts can often not move as well or get stuck if not properly looked after, so you need to ensure that you maintain them. You can apply lubricant on the springs and grease the joints and openings; it is best to do this every couple of months. Most garage doors have chains and springs which helps the door to move effortlessly up and down. By using a lubricant spray on all hinges, springs rollers and pivot points, this should keep your garage door gliding smoothly up and down. Additionally, if you have an electric garage door, you should examine it and tighten any screws, bolts and nuts which may have come loose during its use. Don’t forget about the clean and lubricate garage door tracks too. You can easily do this by using a soft cloth and non-corrosive cleaner to wipe out the garage door tracks and any exposed part of the roller. If you have roller or automated doors, then these should be tested regularly as you don’t want them to get stuck or close unexpectedly. To begin with, check that there are no spiders’ webs, debris or anything which could make the doors get stuck when they open and close. If your garage door doesn't close properly, try not to panic. One of the most common reasons for this is due to the movement of the safety sensors, just be sure to check that the sensors are correctly adjusted and try again. Additionally, if your garage door is not closing all of the way, there may be an obstruction. There are many reasons your garage door may have a problem, so if you are looking for more information or want to identify the issue, take a look at these common garage door problems. 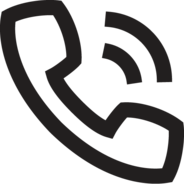 If you think there is something wrong, then it is important that you seek the advice of a professional who can help fix them. Here at Zenith Doors, we have an extensive range of stylish south west garage doors on offer. 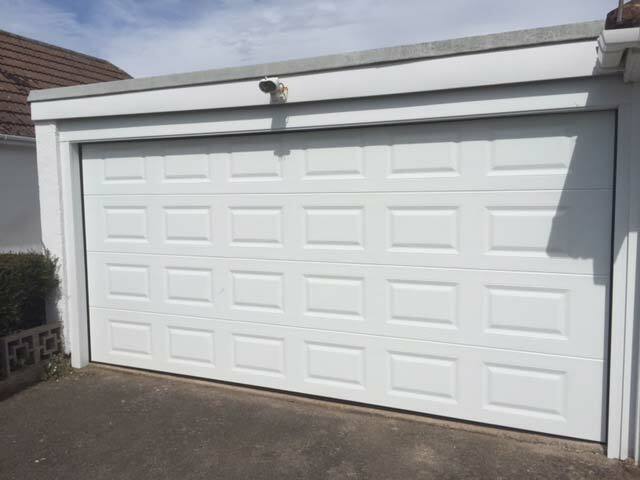 We can also remove your old garage door and fit the new one, meaning you can ensure that everything has been installed correctly. Additionally, if you think there is a problem with your garage door, our professional engineers can help to diagnose any problems you are facing. Contact us today for more details.